A punnet as a small box used to hold strawberries or raspberries. 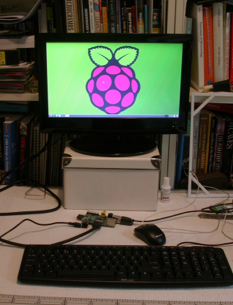 In my punnet you will find the things I have been doing with my Raspberry Pi. 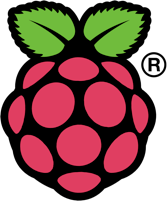 I am not associated in any way with the Raspberry Pi Foundation, I am just a punter. A punter with a punnet. Information and opinions given here, and on other pages on this site, are my own personal opinions and while every effort is taken to be accurate and objective, no liability is accepted for inadvertent errors or robust opinions. 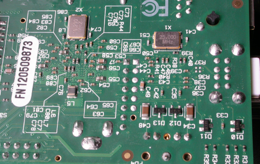 Breakout - Getting at the hardware signals coming out of the Pi. Buffer Board - Driving an output load. Magic Wand - Make words appear in thin air.